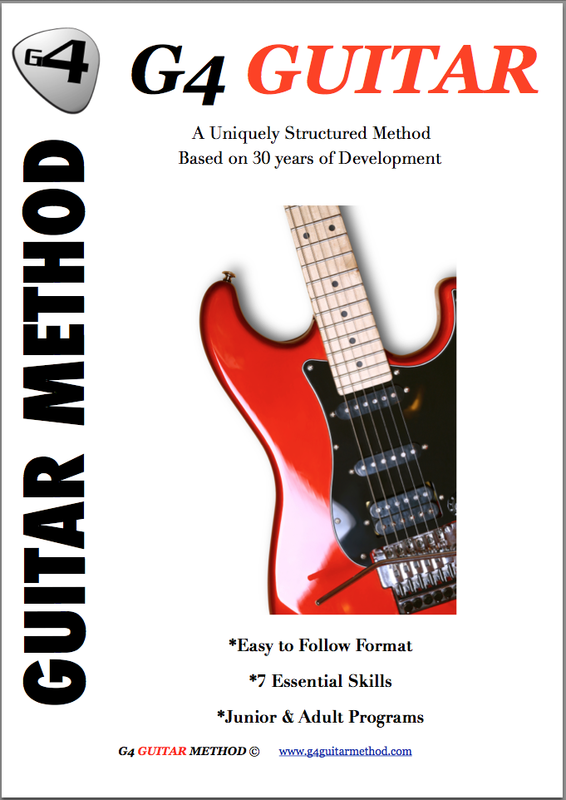 Testimonials G4 Guitar: "I have found the lessons to be structured. Judy, my tutor is fantastic. You have provided very good resources." "I have found the lessons to be structured. Judy, my tutor is fantastic. You have provided very good resources." I have found the lessons to be structured. Judy, my tutor is fantastic. You have provided very good resources. The only other feedback perhaps is, that, could you please increase the font size, especially that of the chord exercise. Great !! Rajni - Brisbane Australia.